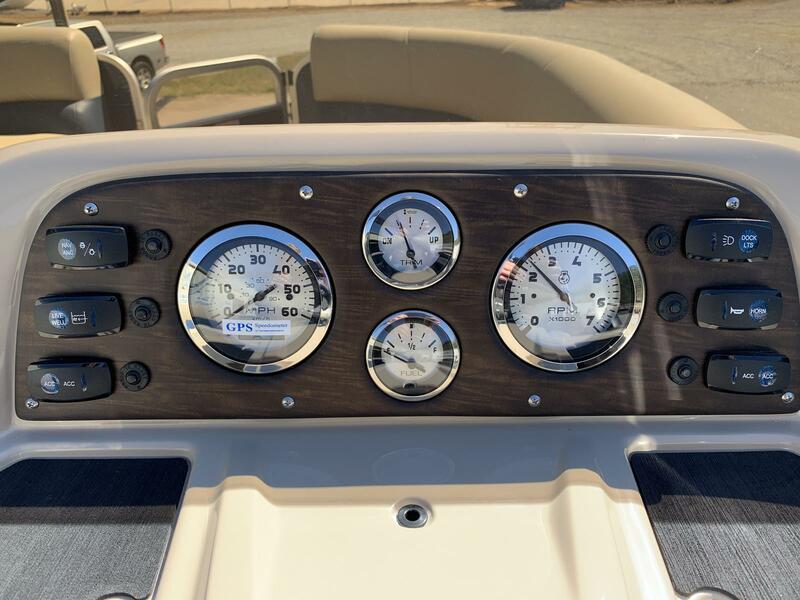 You check the fish finder, the water temperature, the tackle box. 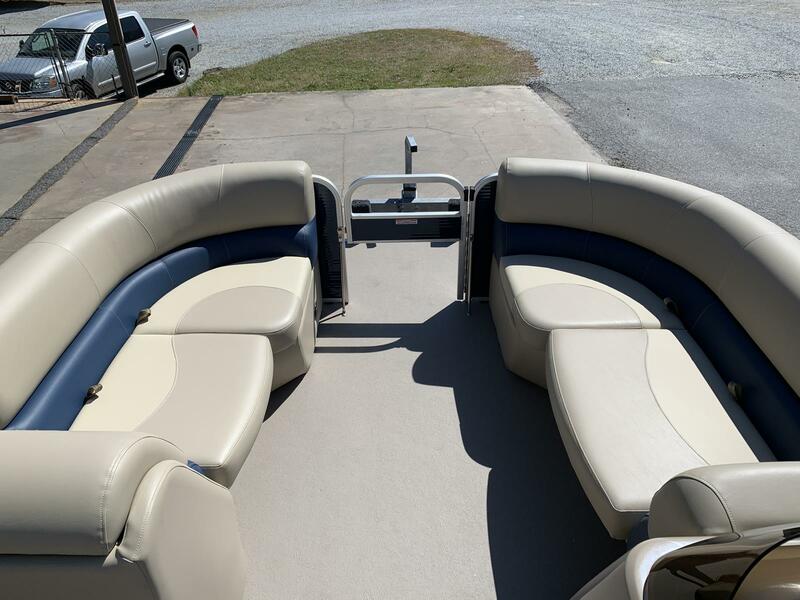 You choose to have a great day on the water — just like you opt to find the perfect fishing pontoon boat. 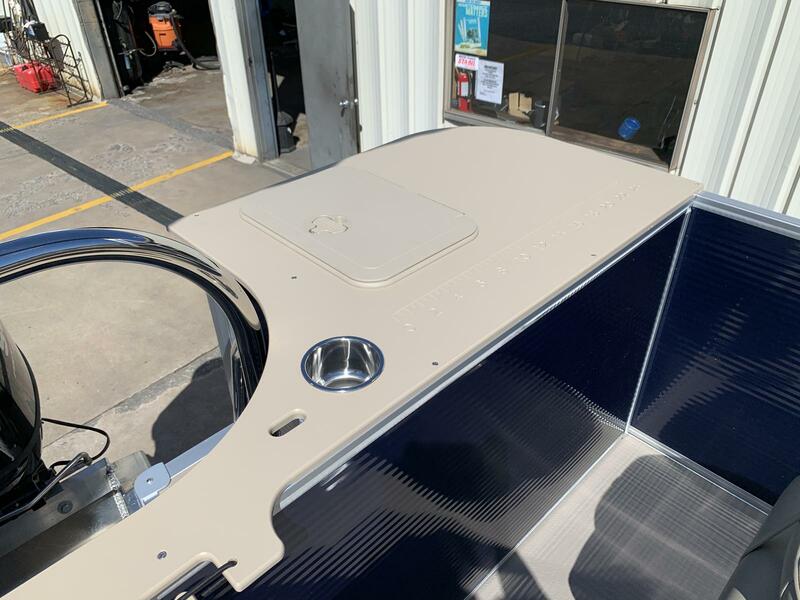 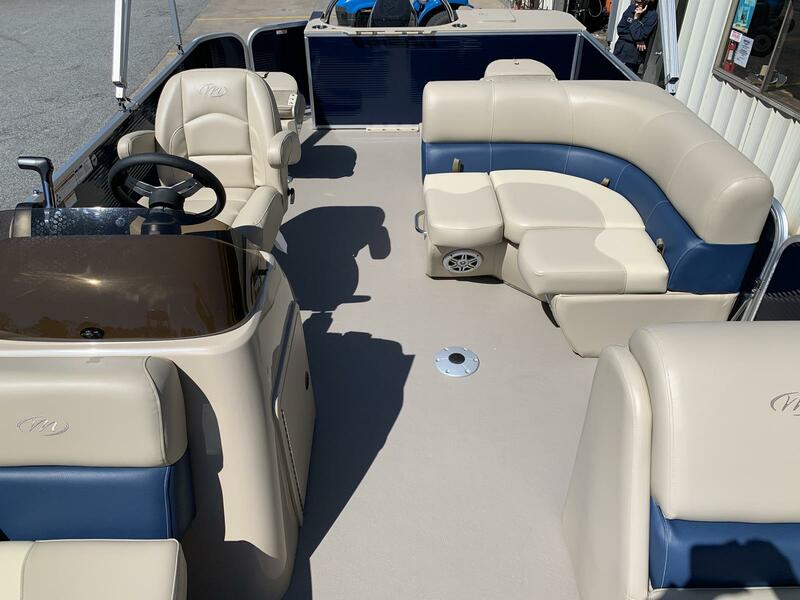 The Aurora Angler LE lets you specify features and options more precisely than most other manufacturers, resulting in the boat that's just right for you. 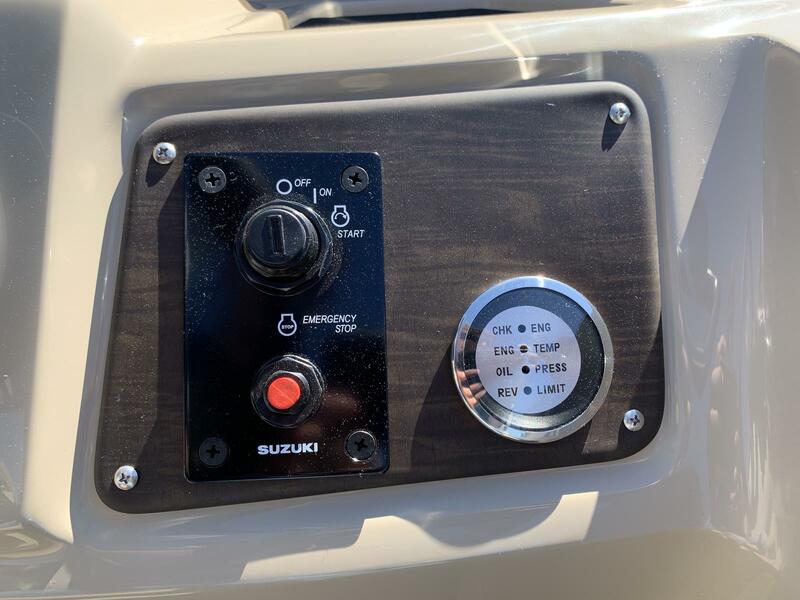 Even better, it's a Manitou, meaning you get all the performance and quality you can count on. 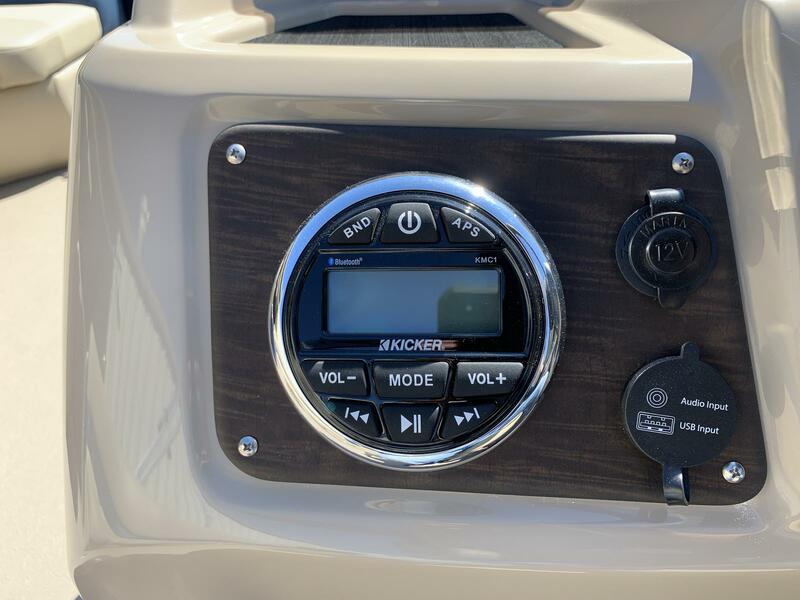 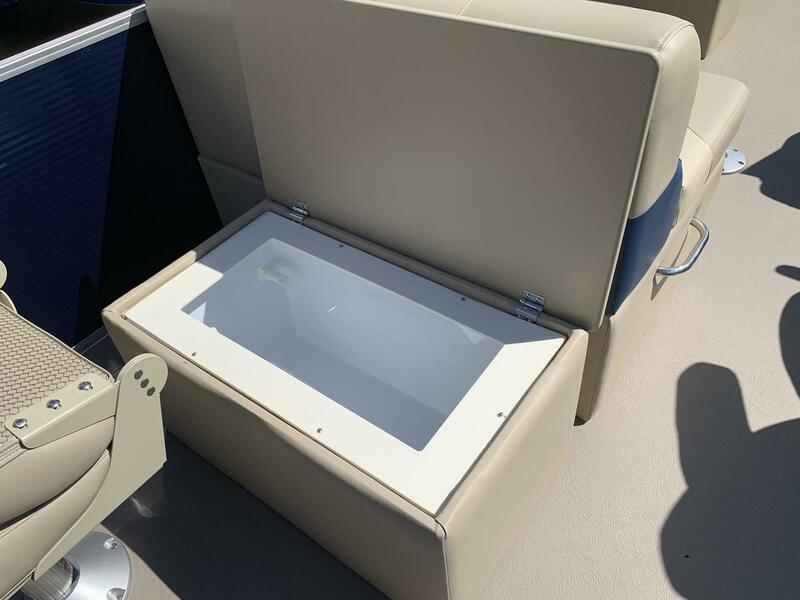 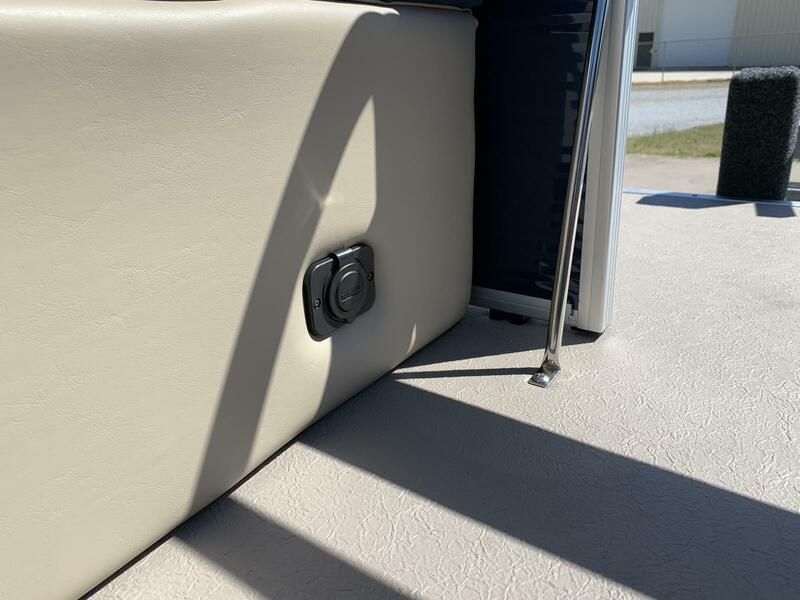 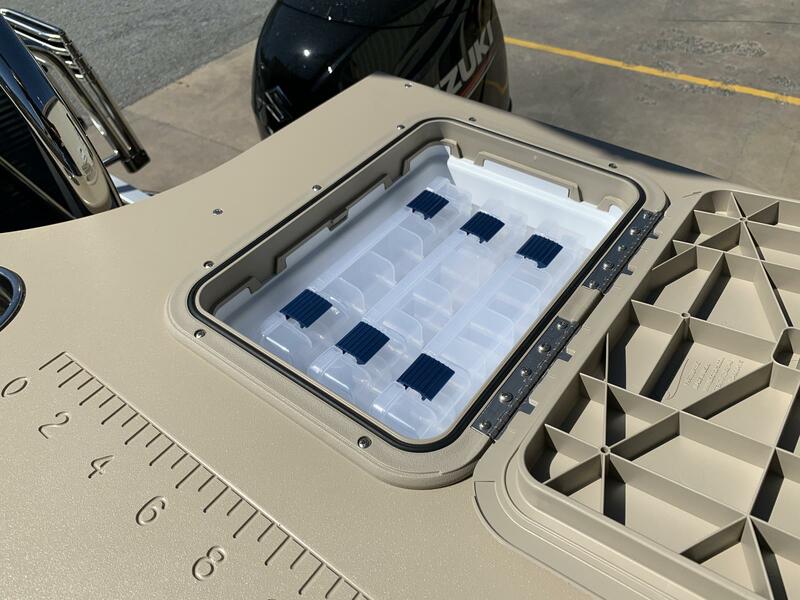 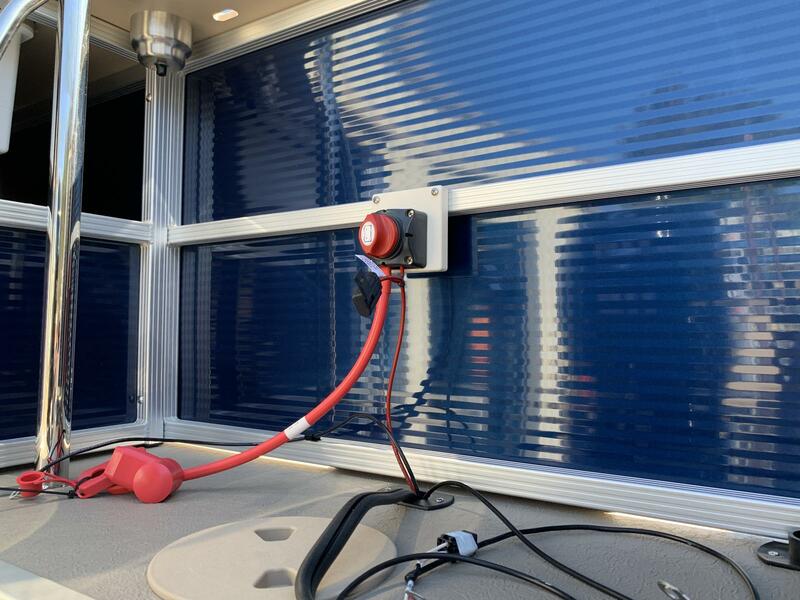 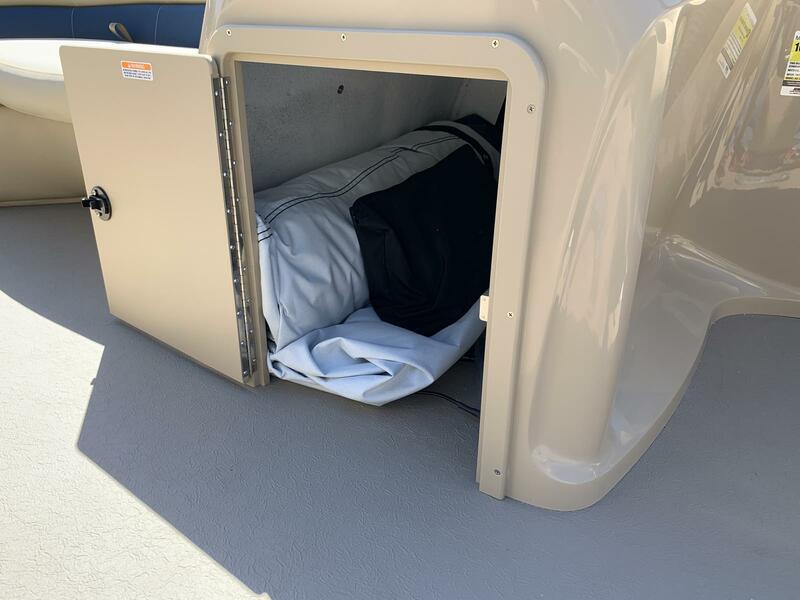 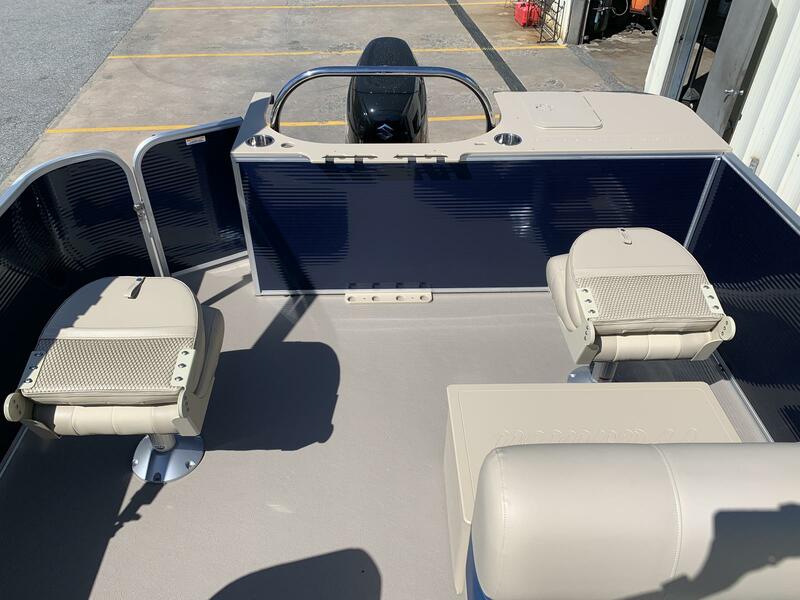 Aurora Angler LE Standard: The Standard floorplan lets you fish from literally anywhere on the boat and offers easy, quick access to the water. 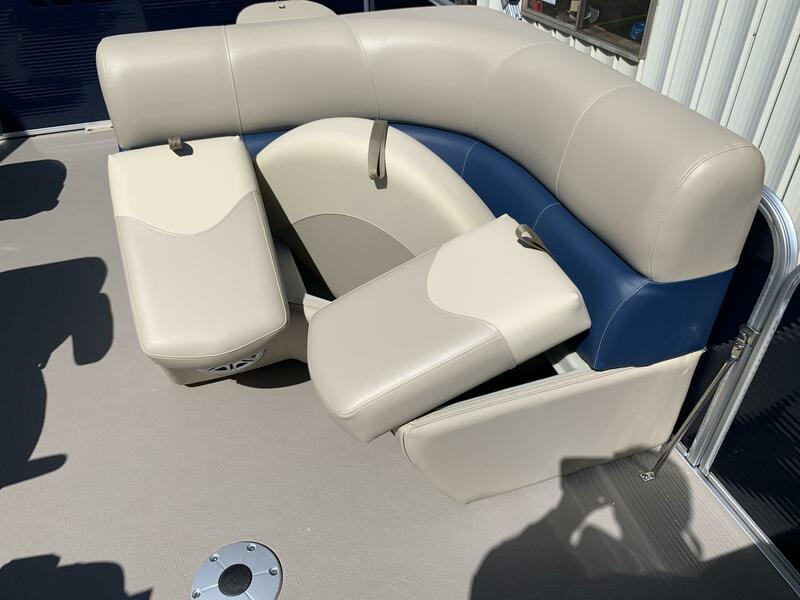 Four corner fishing seats offer a perfectly cushioned perch to scan the banks. 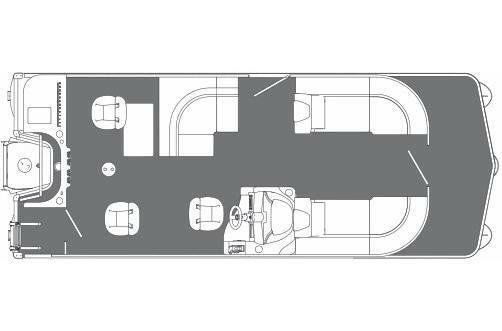 Aurora Angler LE Full Front: You have no trouble keeping everyone happy and comfortable with the Full Front floorplan. 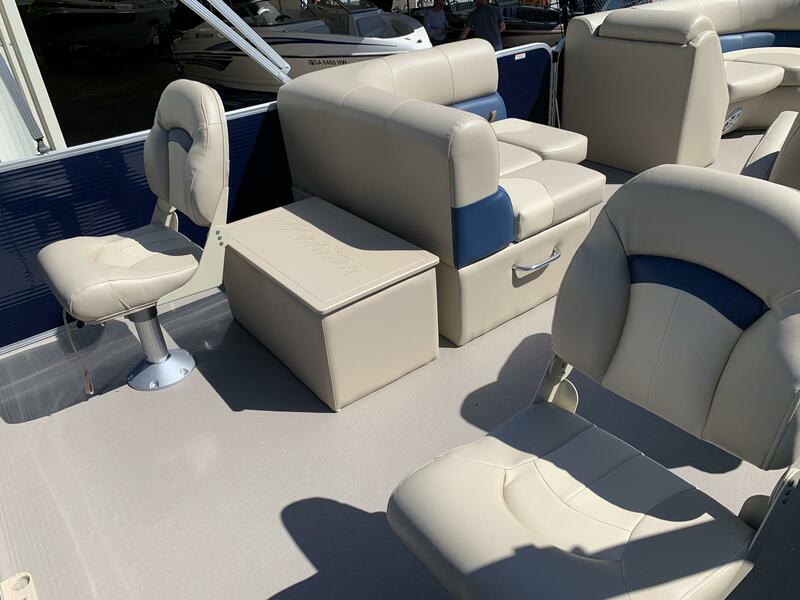 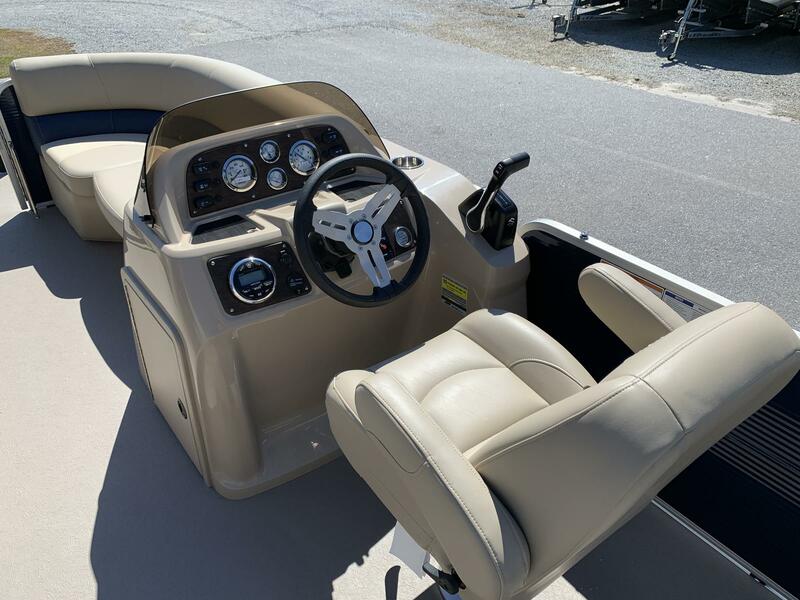 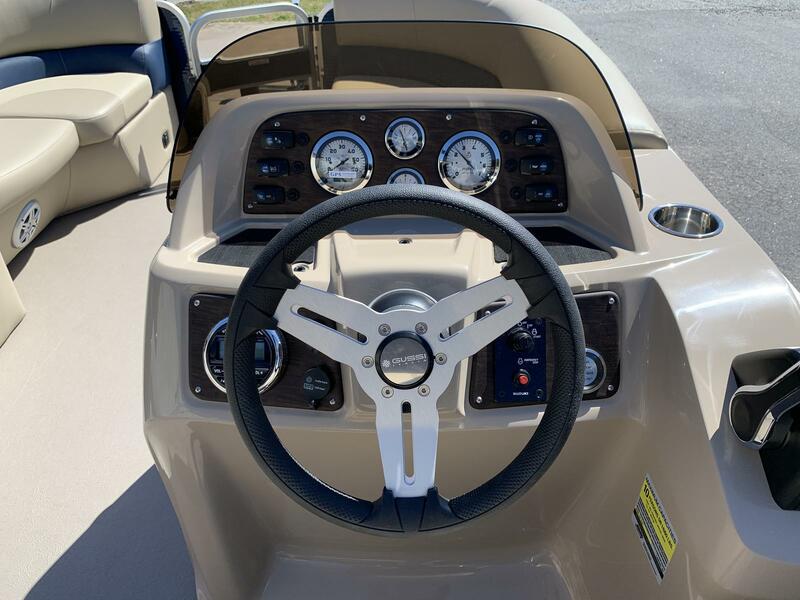 Two corner fishing chairs and access doors are situated in the stern, while comfort reigns supreme forward of the helm with cushioned bench and lounge seating. 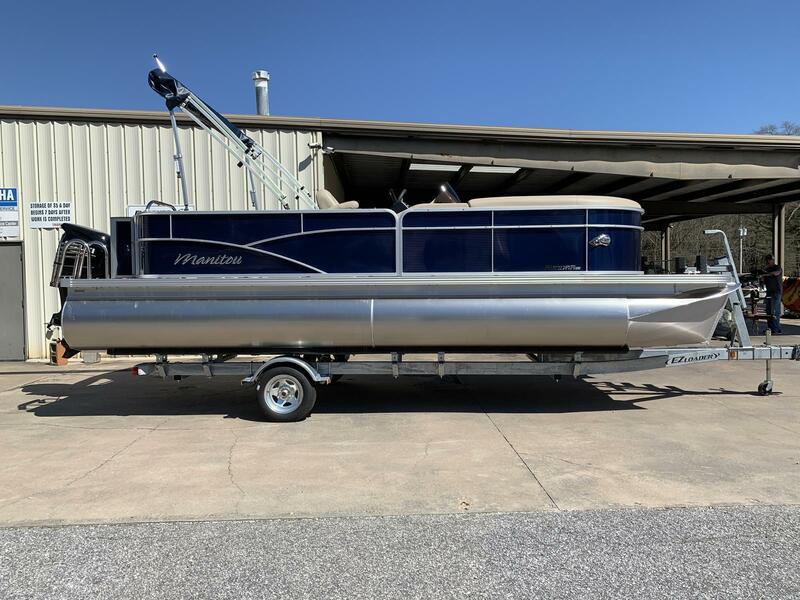 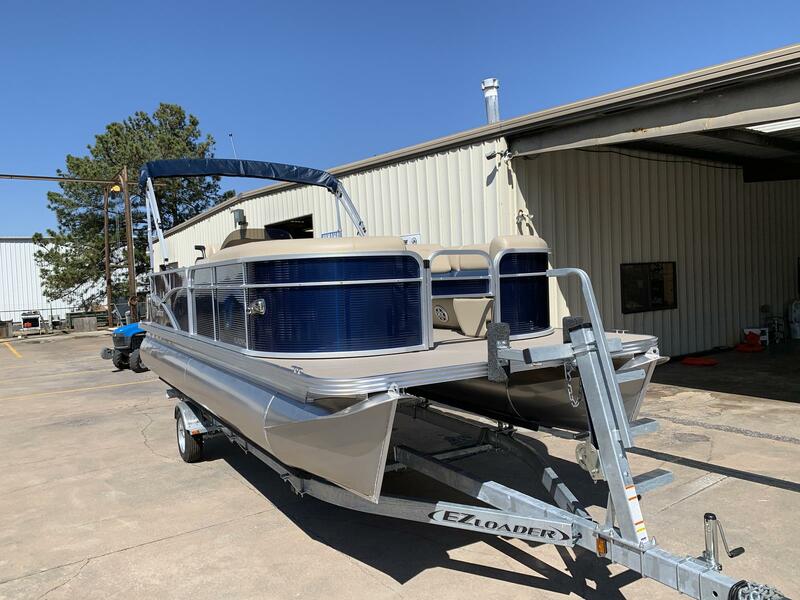 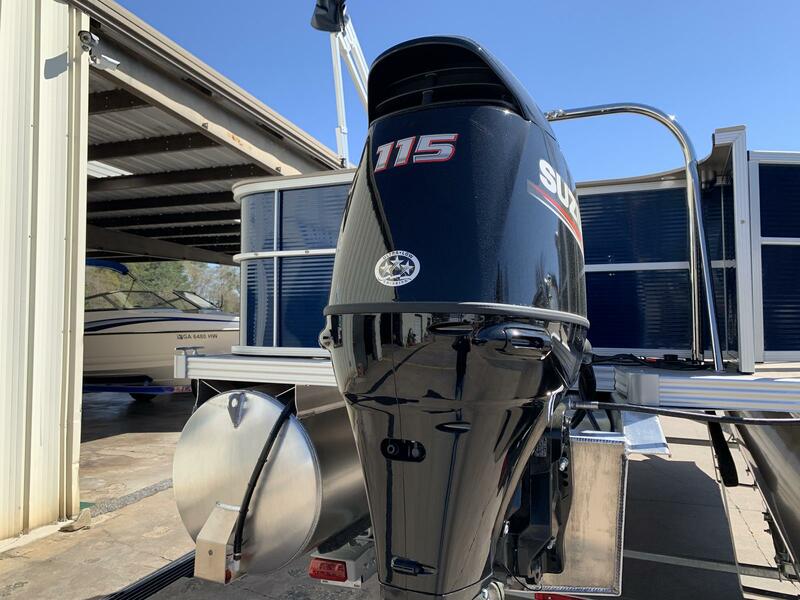 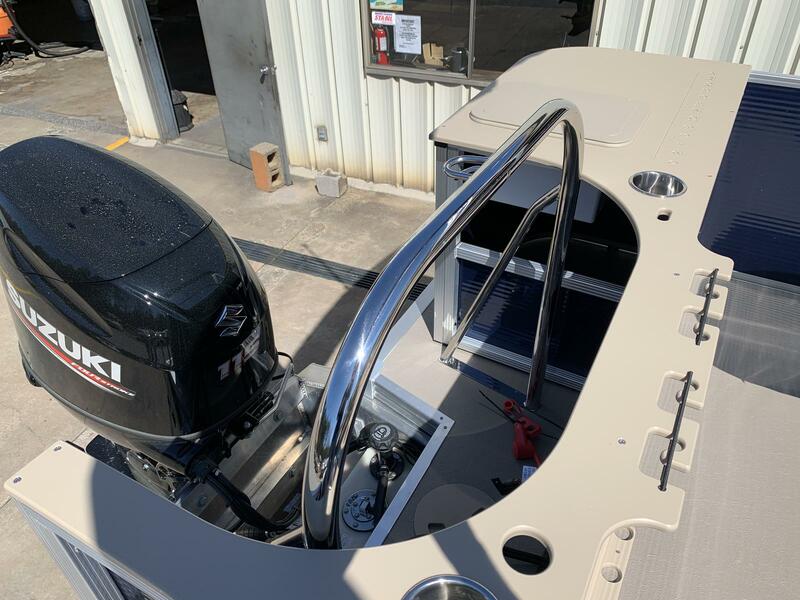 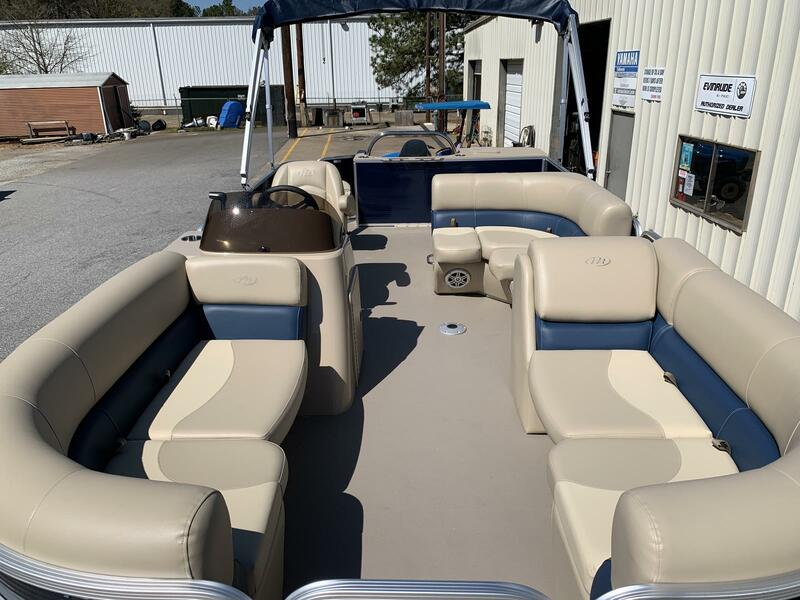 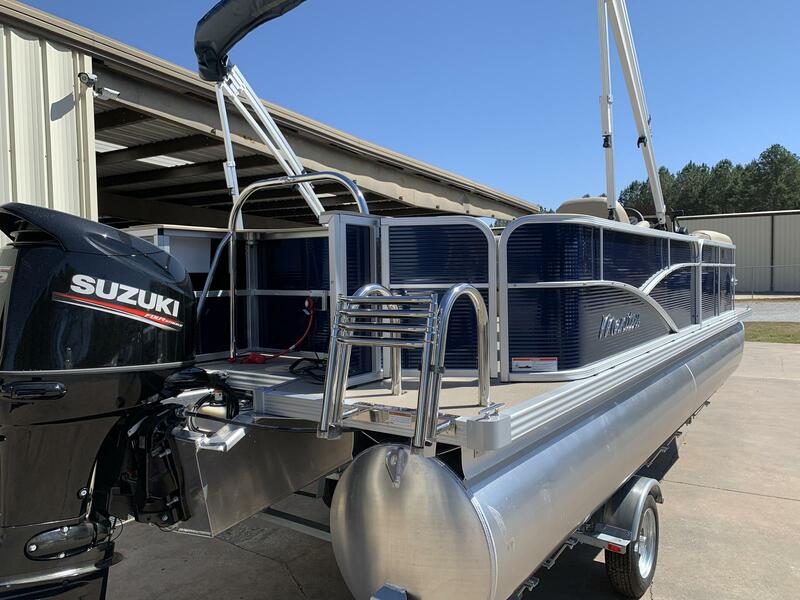 2019 Manitou 20 Aurora Angler LE Twin Tube 23"
2019 Manitou 20 Aurora Angler LE Twin Tube 25"
2019 Manitou 22 Aurora Angler LE Twin Tube 23"
2019 Manitou 22 Aurora Angler LE Twin Tube 25"